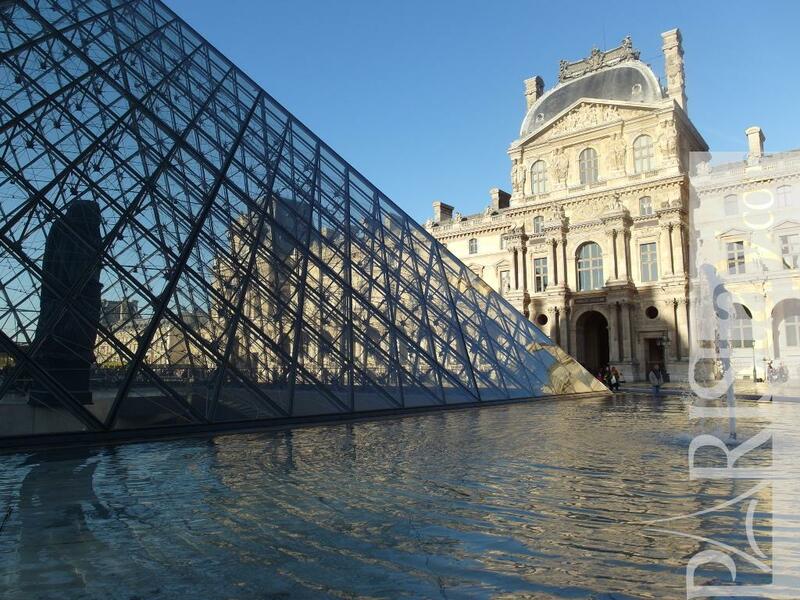 LE LOUVRE !! 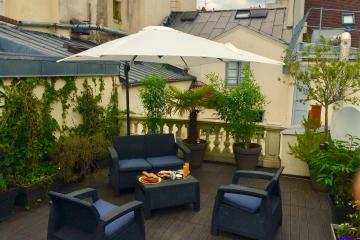 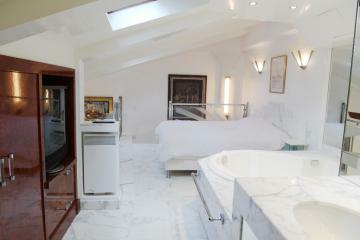 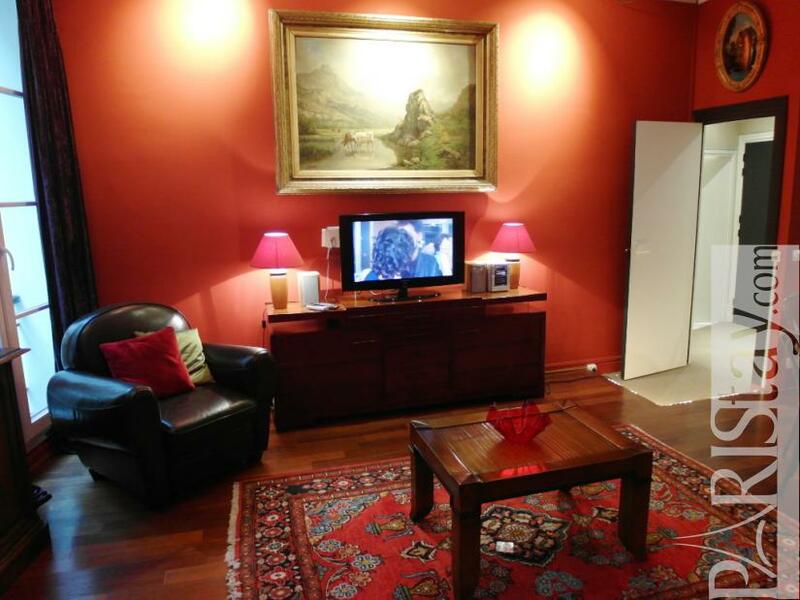 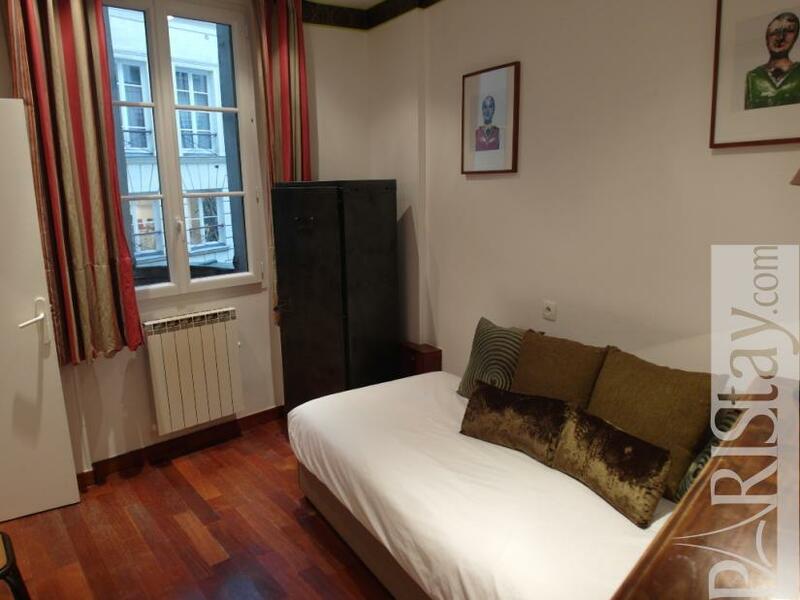 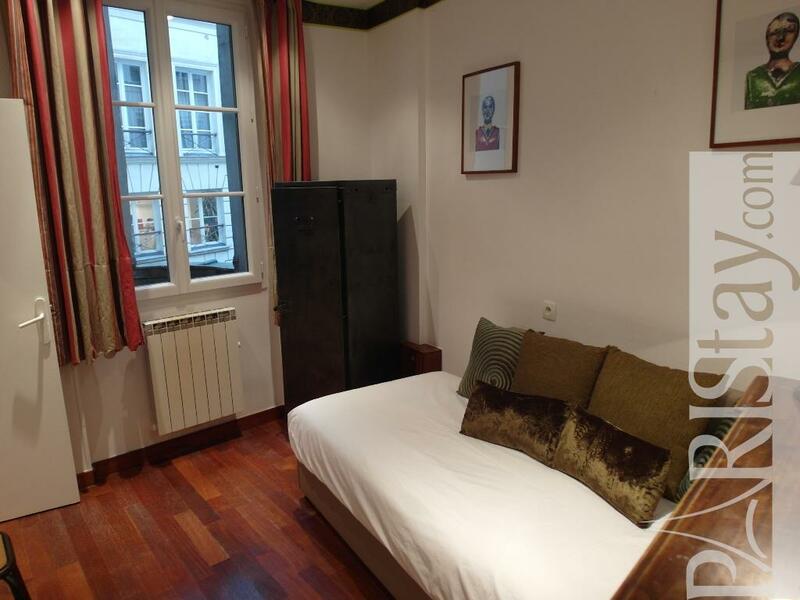 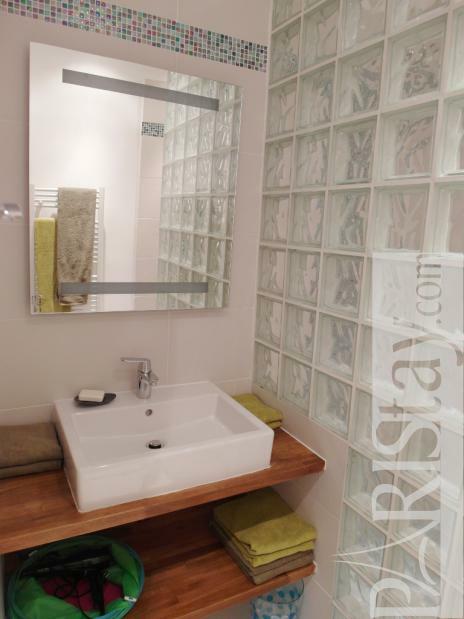 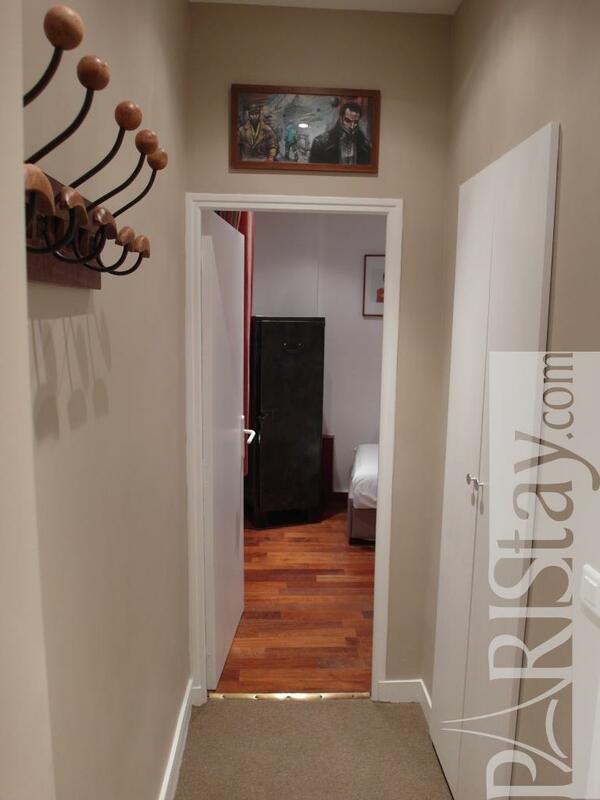 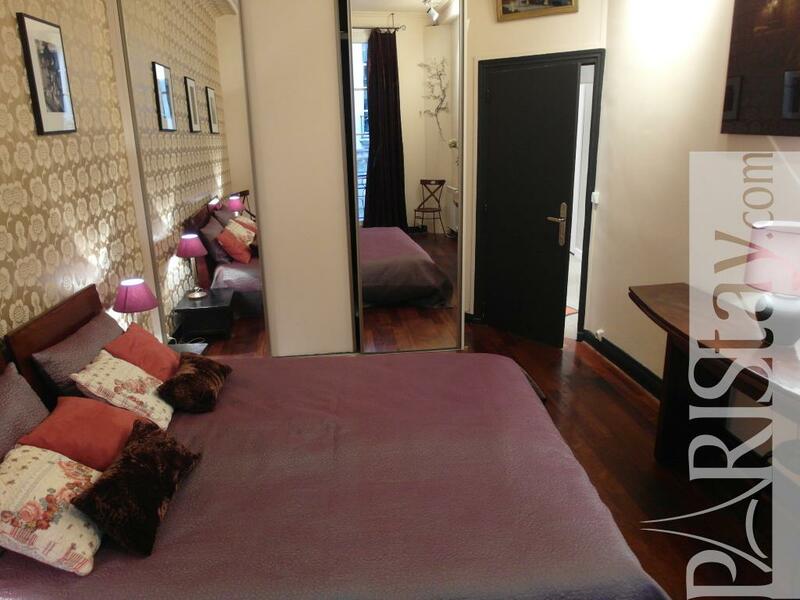 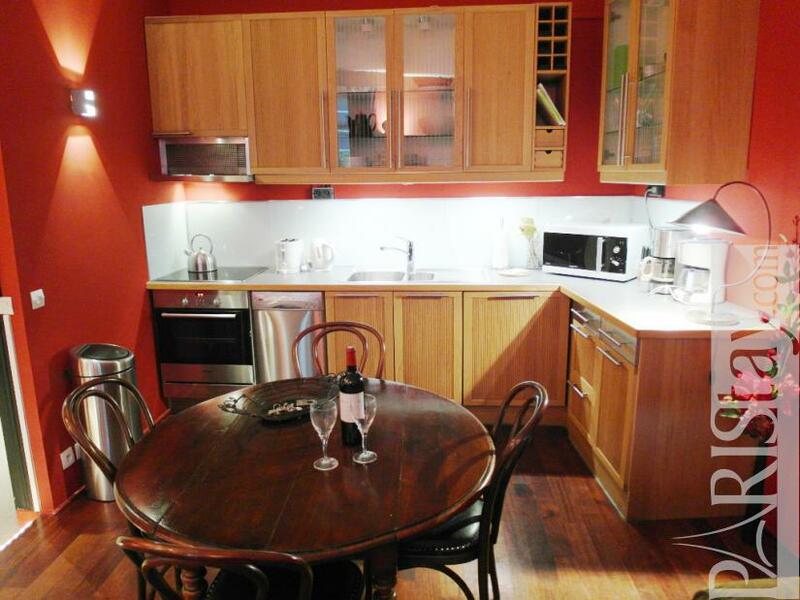 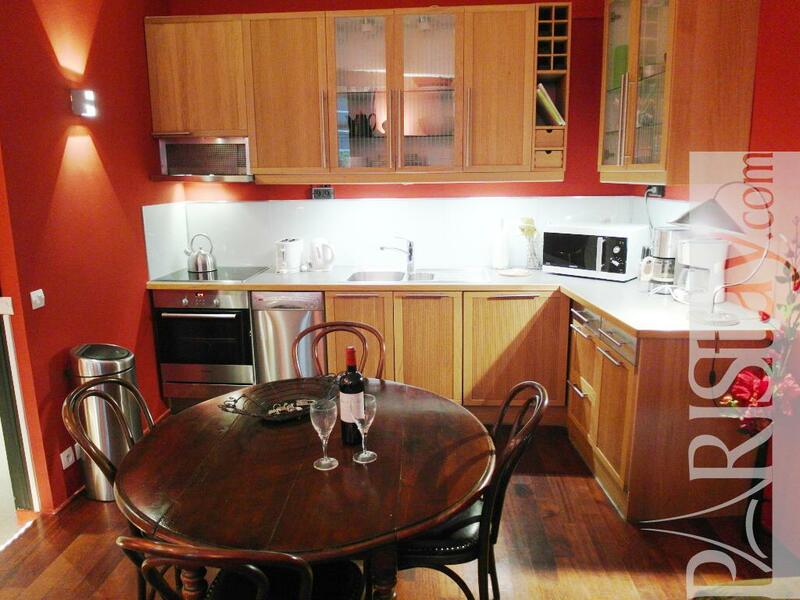 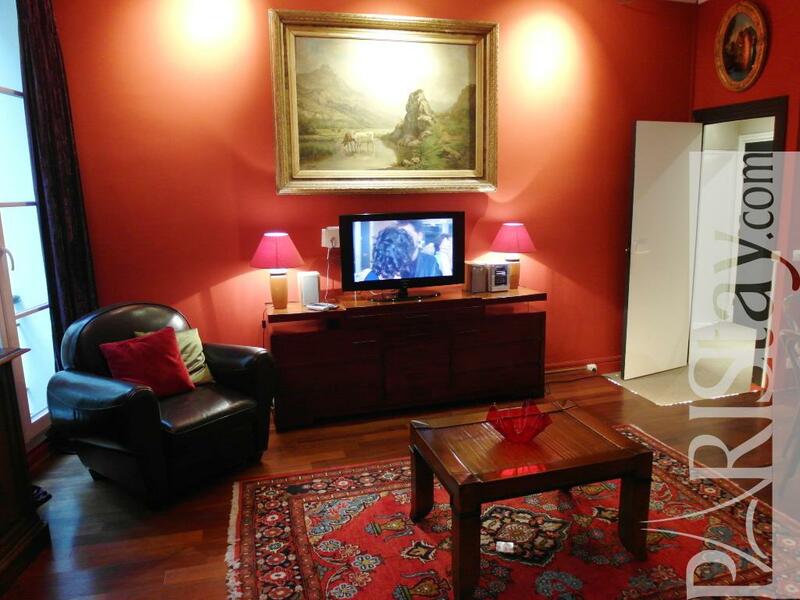 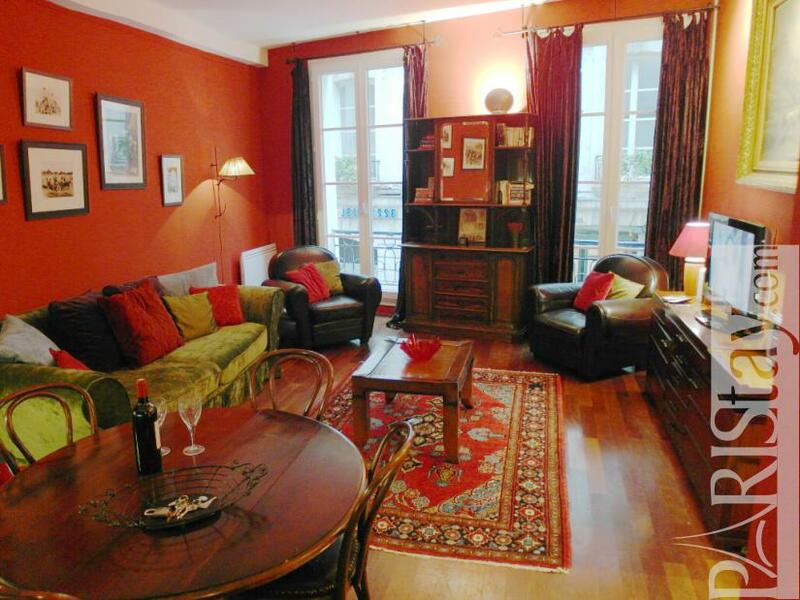 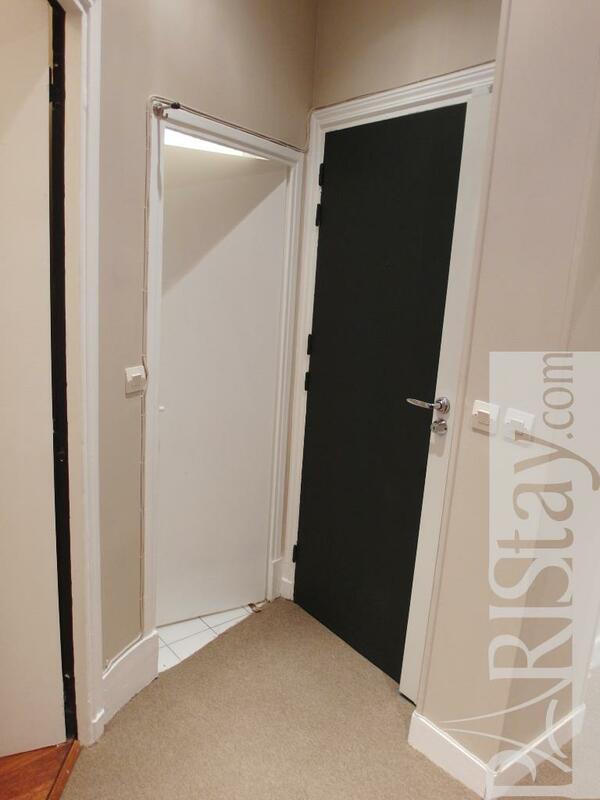 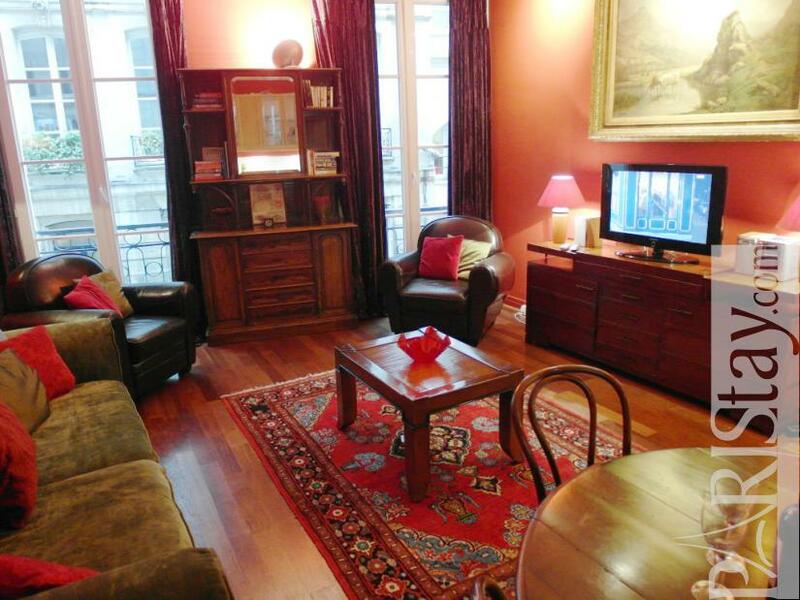 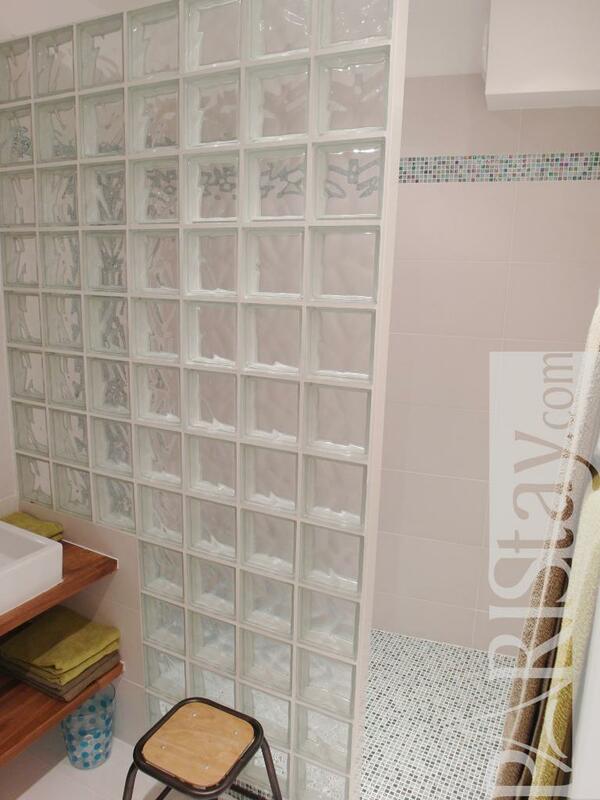 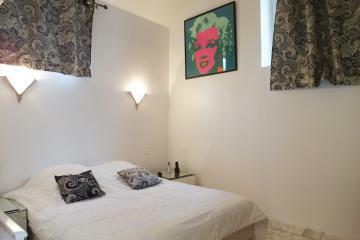 Charming 2 Bedroom apartment Paris in the heart of the city, ideal for your vacation rental in Paris. 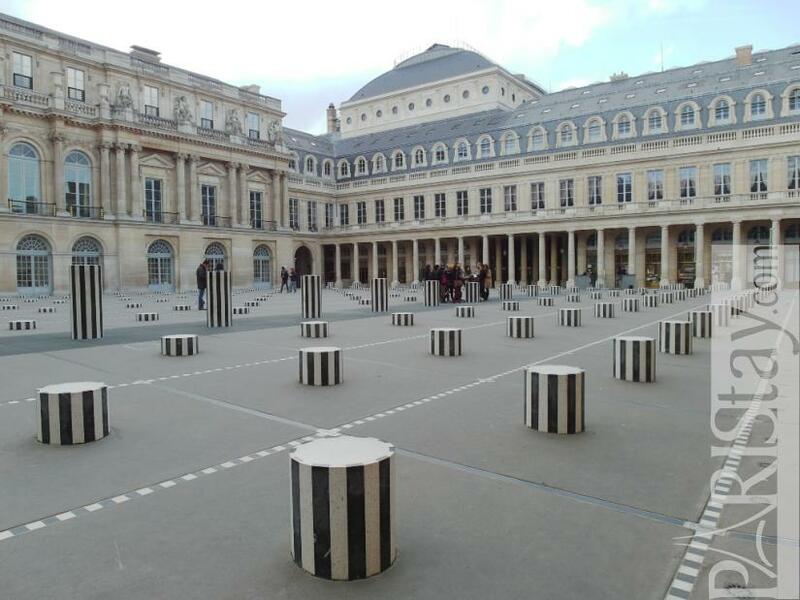 Next to the Louvre Museum, with Tuilerie garden, seine river, vero dodat gallery, the Palais Royal, Mongorgueil area the Halles shopping center with parc, movie theather, swimming pool and the so convenient metro line n°1 or bus line n° 72, perfect to go everywhere in town. 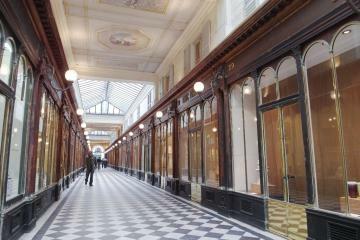 Opera area with Gallery lafayette and Printemps department store are not far also. 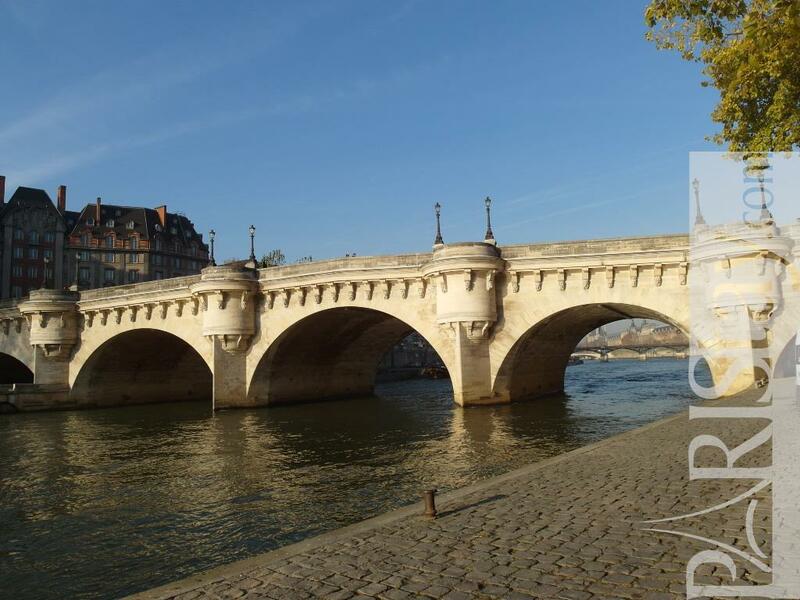 Enjoy your promenade around Seine river with bouquinists, until Hotel de ville area. The Marais area is just behind the Hotel de ville. 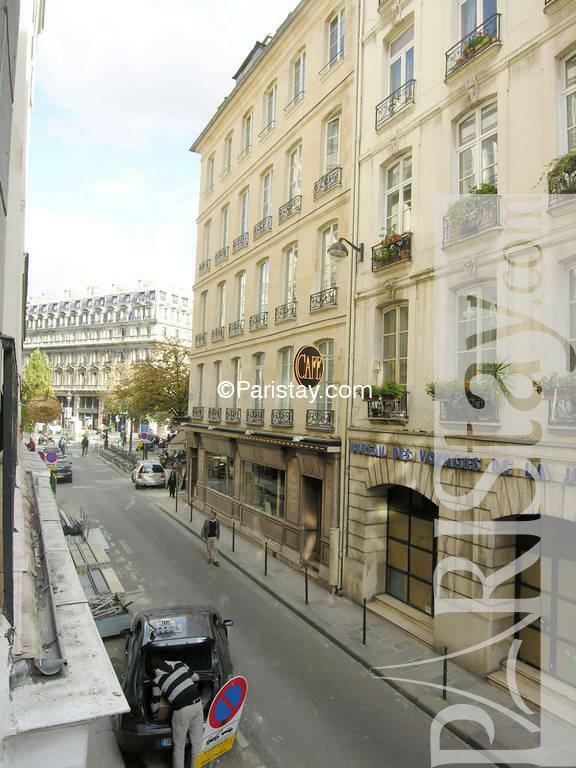 You could take Rue de Rivoli enjoying window shopping also. 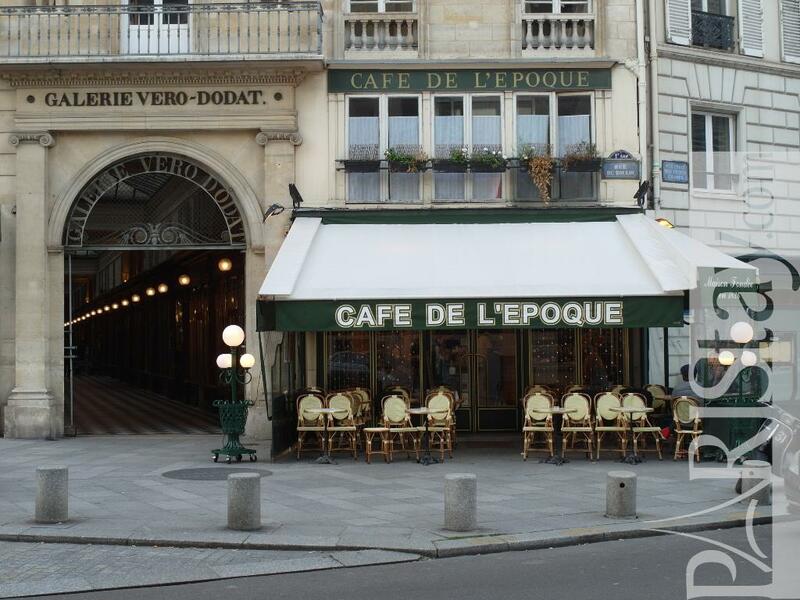 Around the apartment, there's many restaurants, grocery shops, cafés. 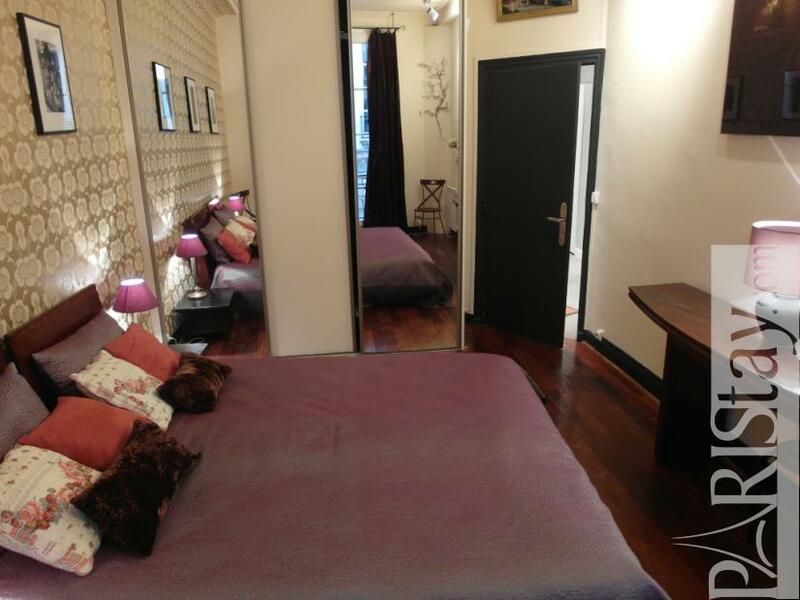 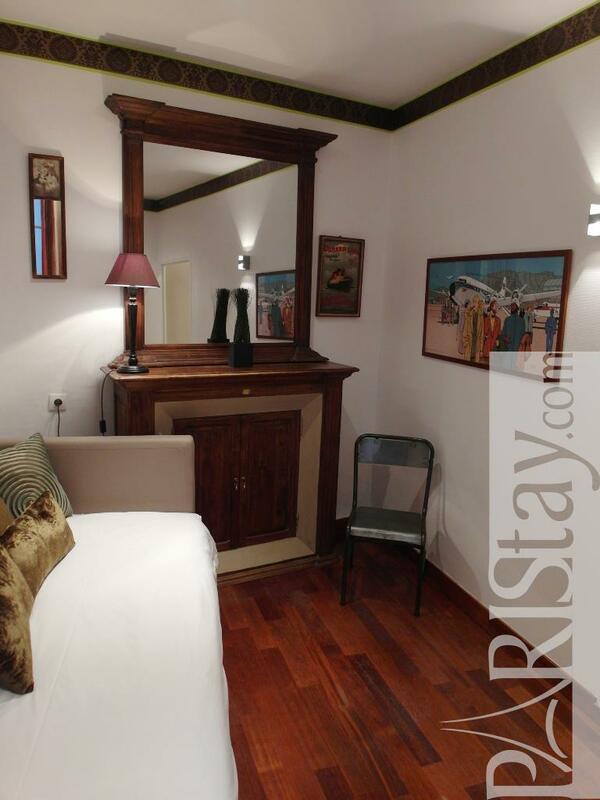 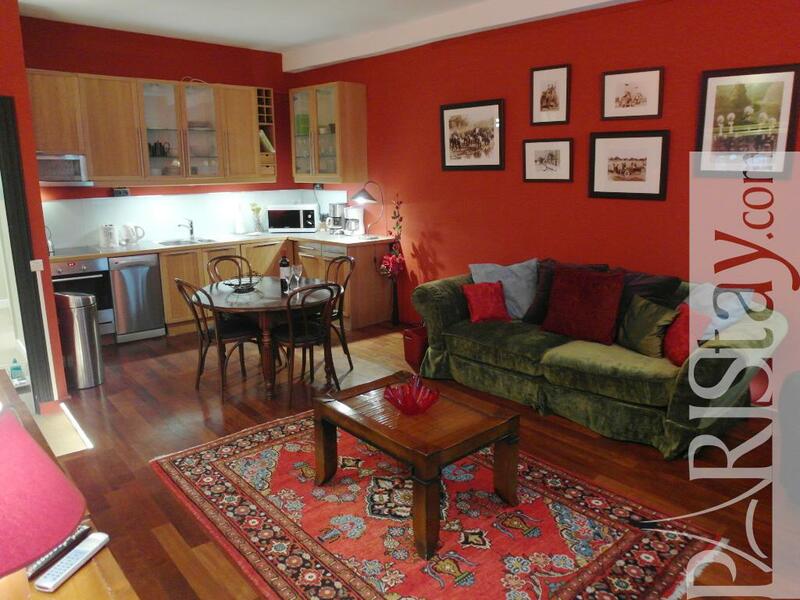 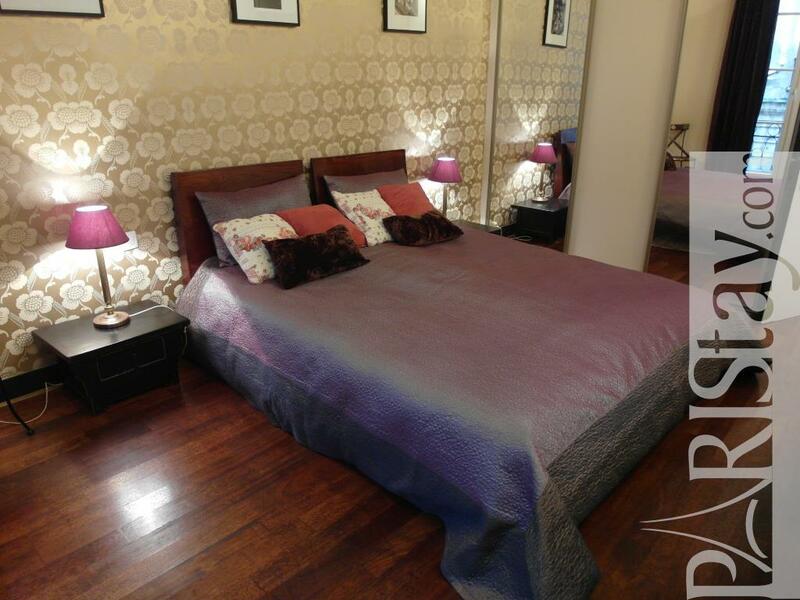 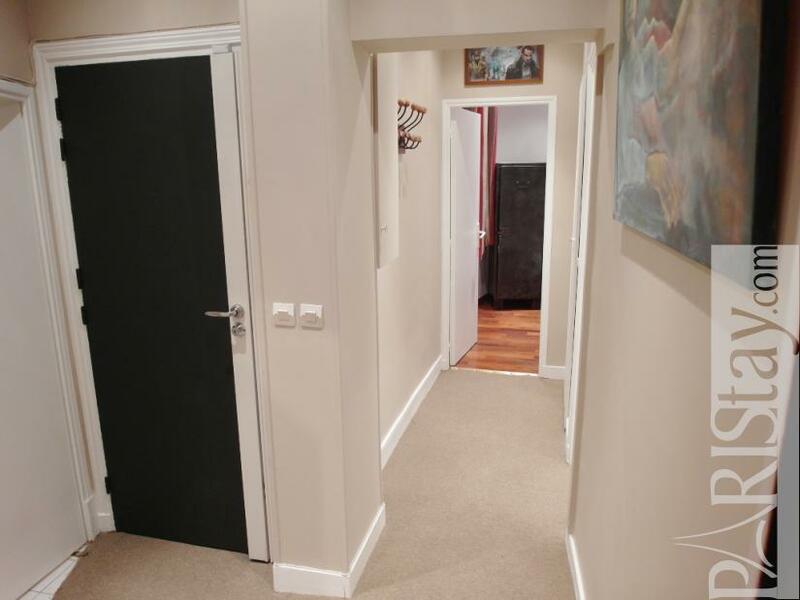 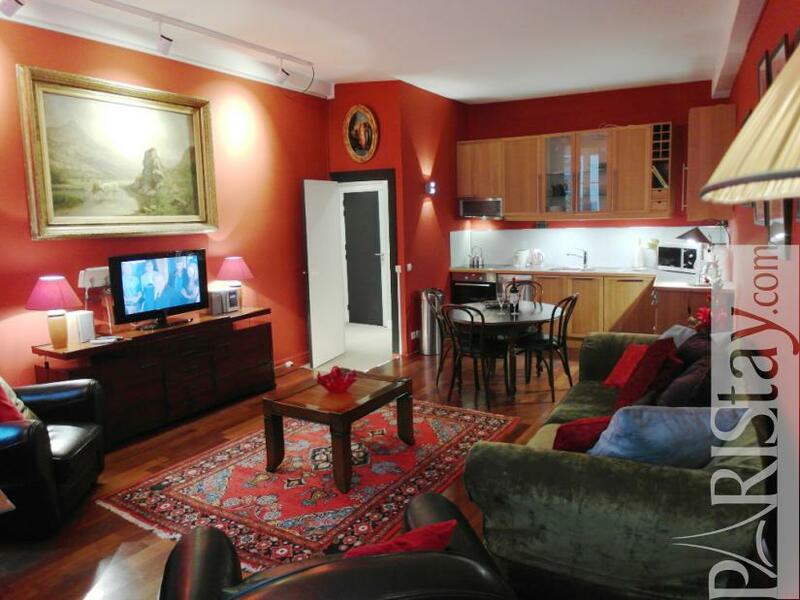 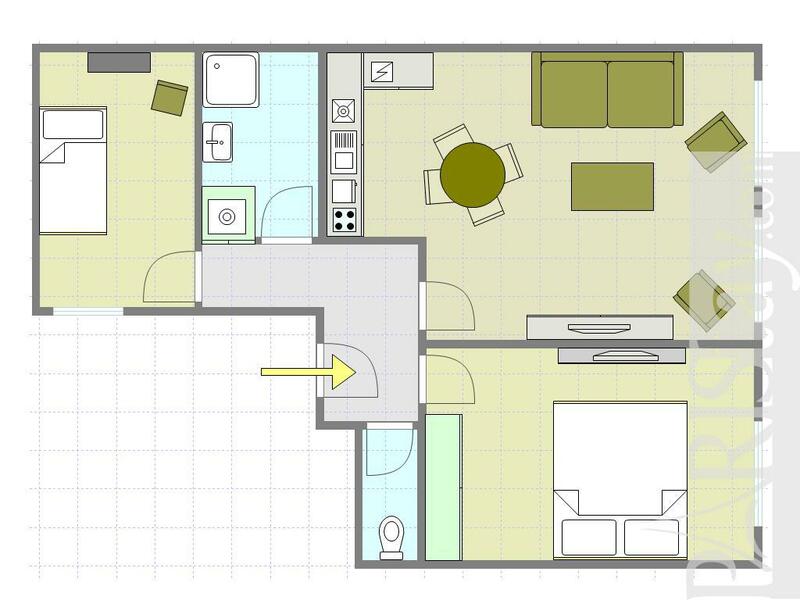 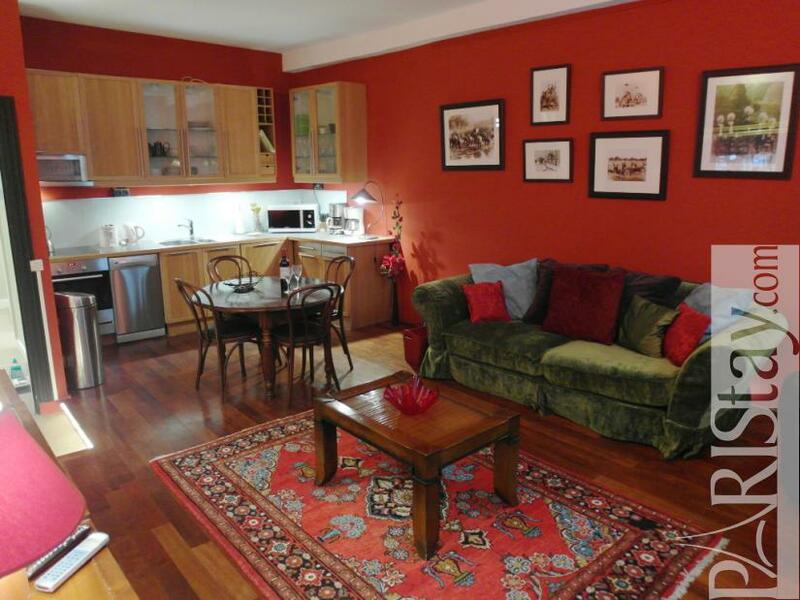 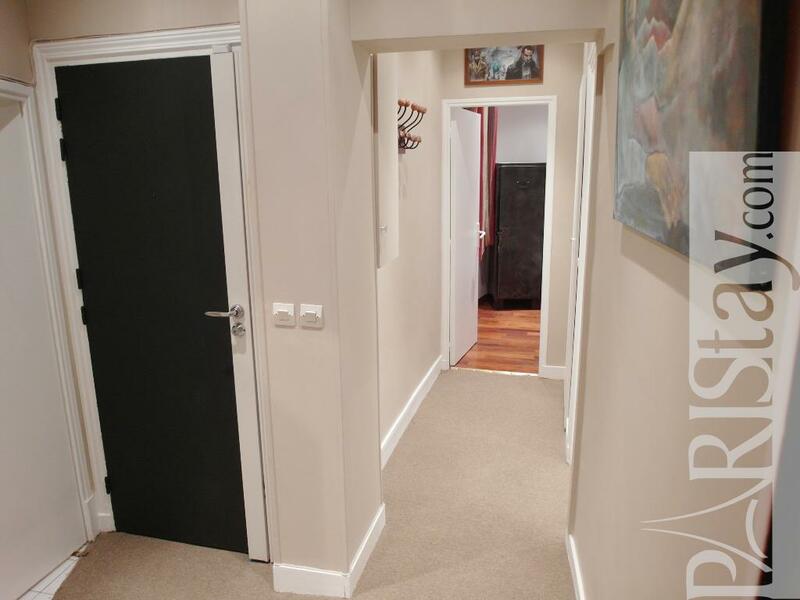 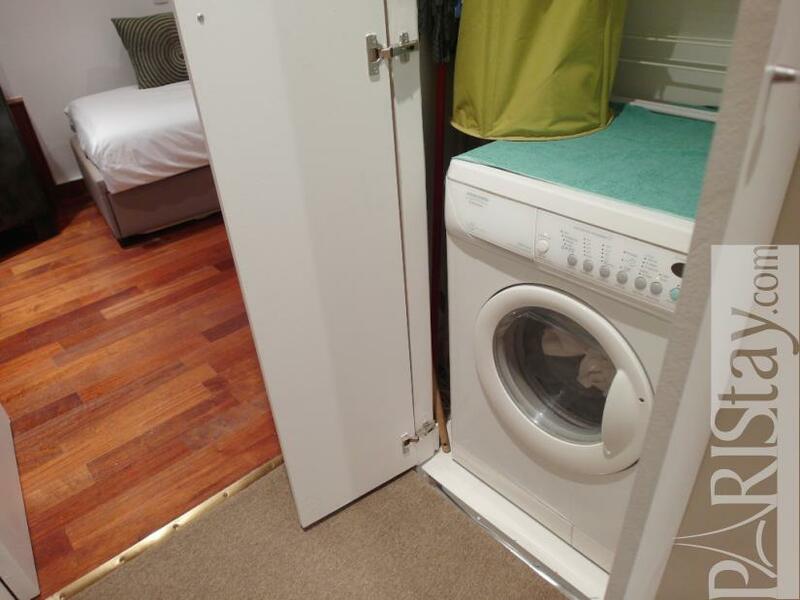 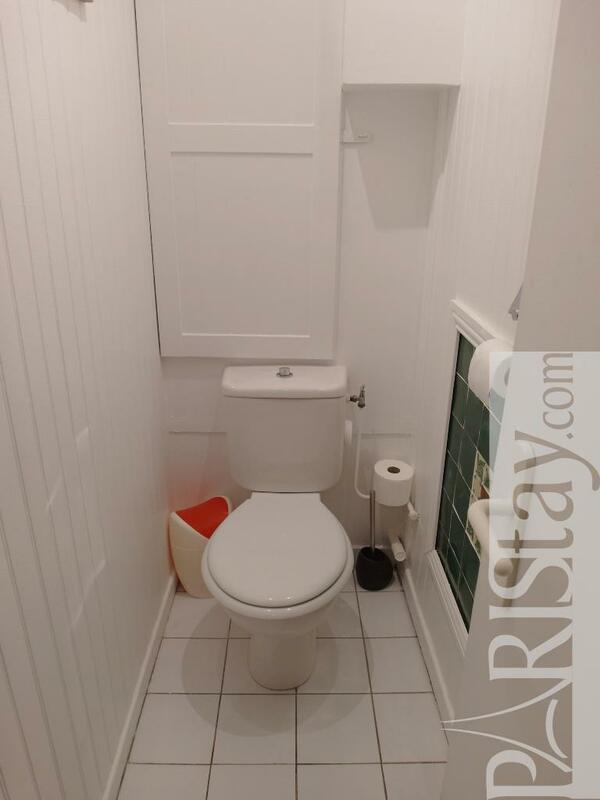 The flat is on the first floor of a typical building, on a quiet and trendy street. 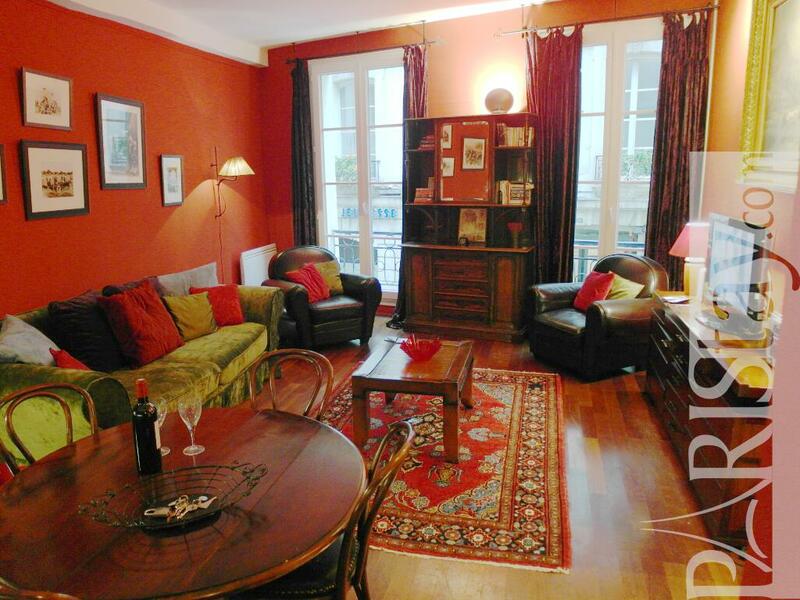 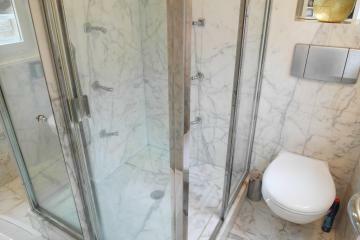 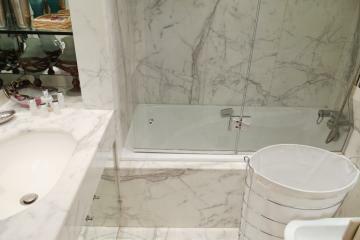 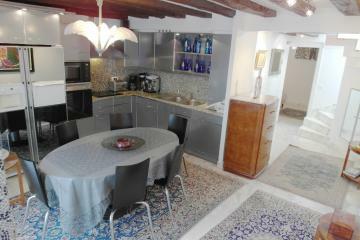 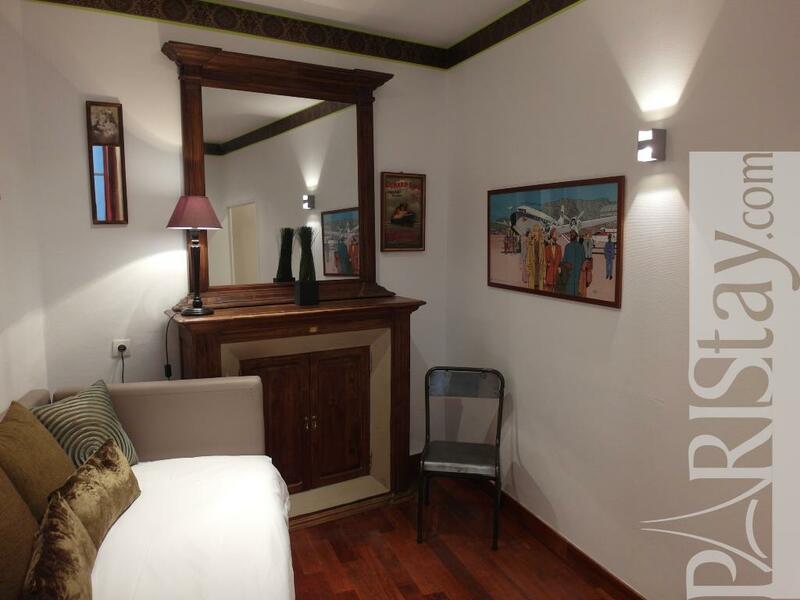 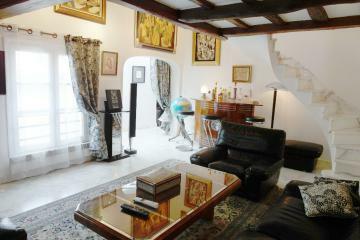 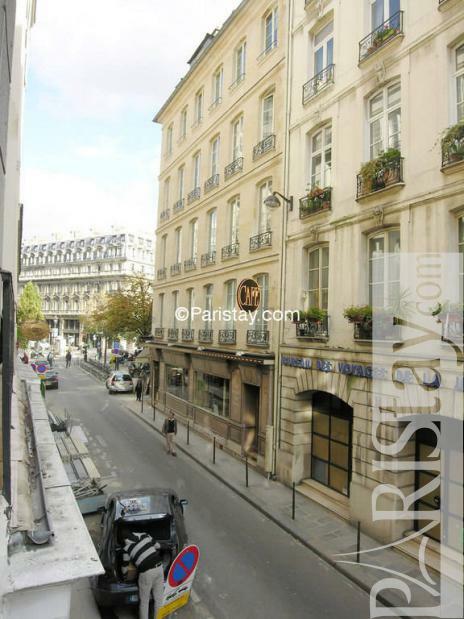 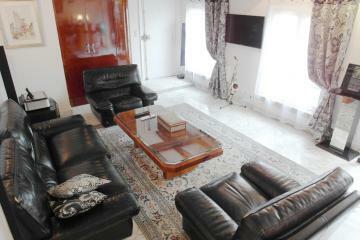 1790's Building, 1 st floor, without Lift, entry code security system, with intercom, 2 bedrooms Appartement, furnished, Approx: 65m² / 699 Sq.Ft.